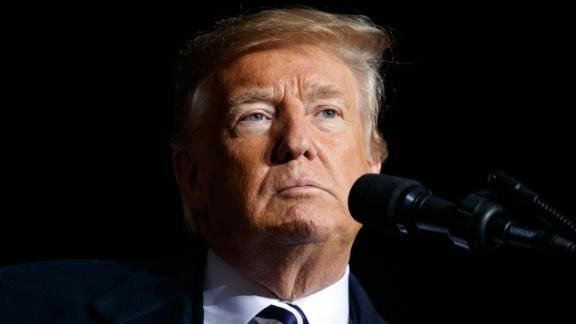 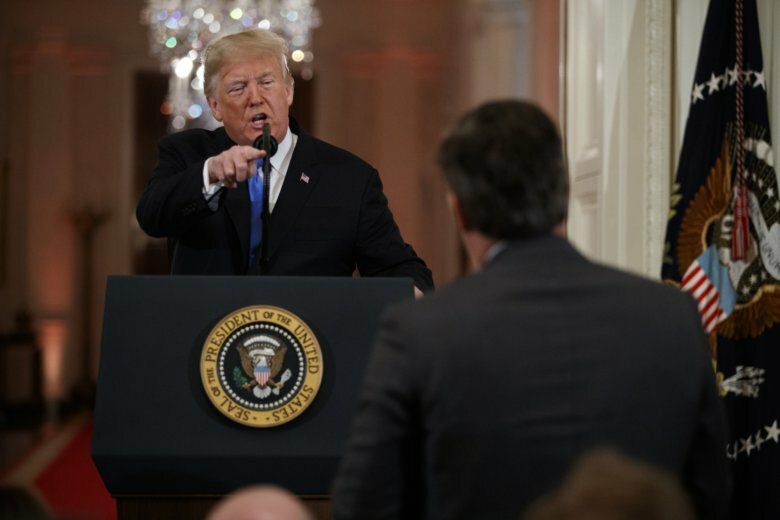 After the midterm elections, President Donald Trump named Republicans who distanced themselves from him and lost, told one journalist to sit down, called another one rude and called another one a racist. 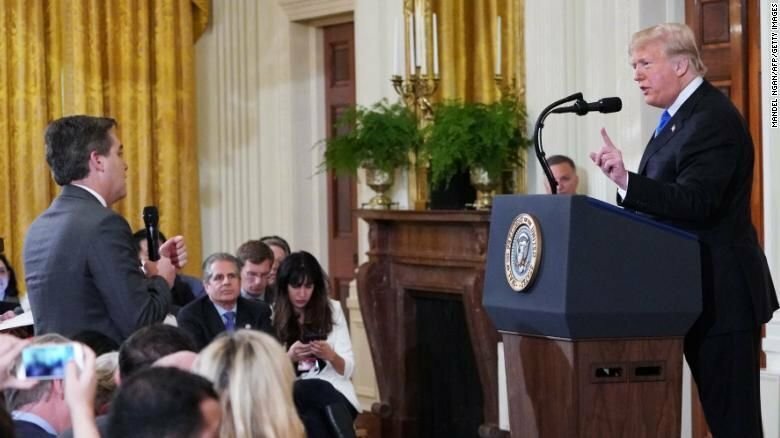 Oh, and he fired Attorney General Jeff Sessions. 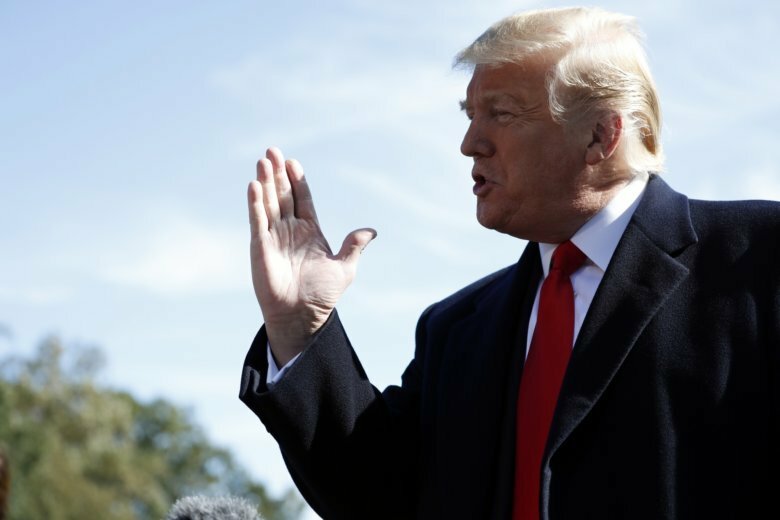 On My Take, Clinton Yates discusses how Trump’s behavior is not exactly commander-in-chief. 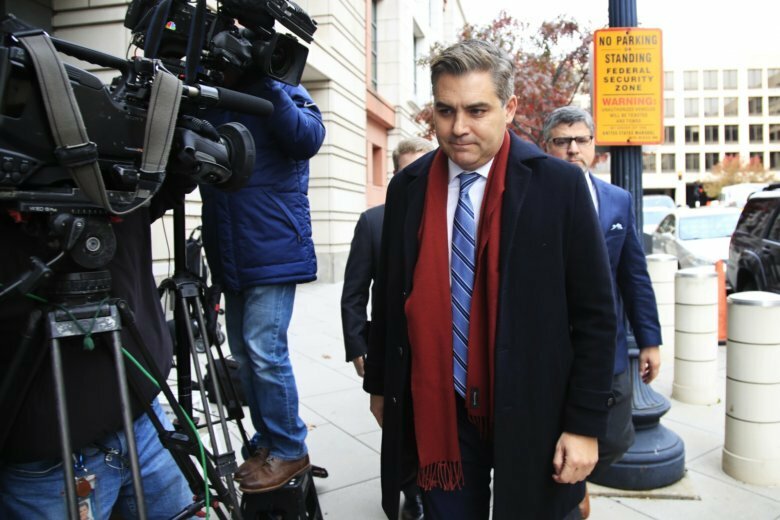 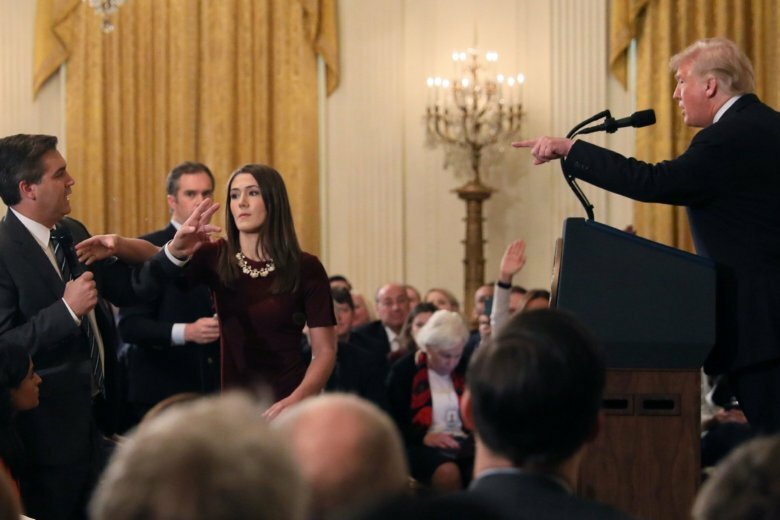 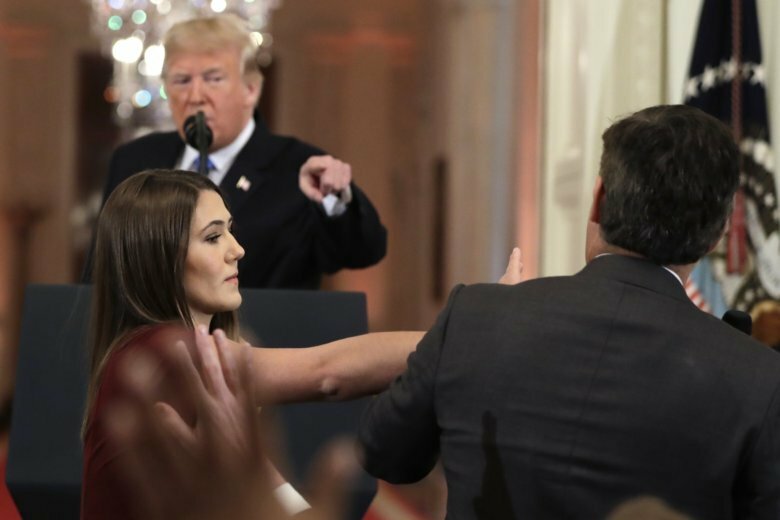 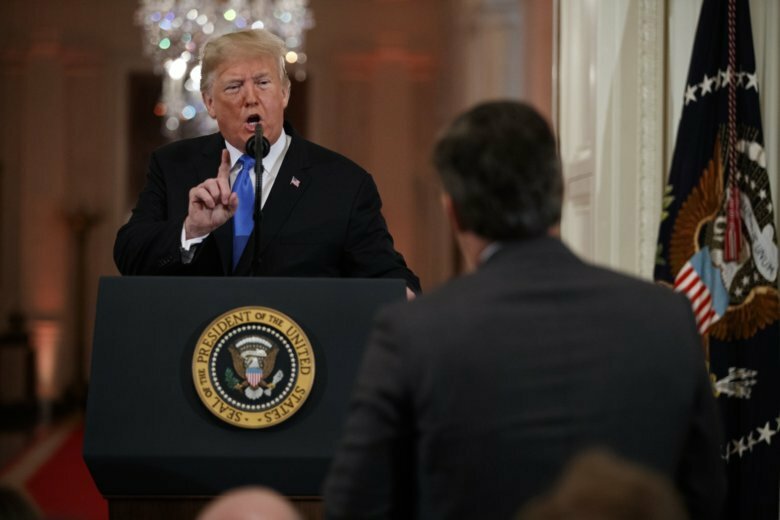 CNN White House correspondent Jim Acosta, one of the most visible members of the press corps, says President Donald Trump’s attacks on the media must stop or there’s a risk someone will get hurt.